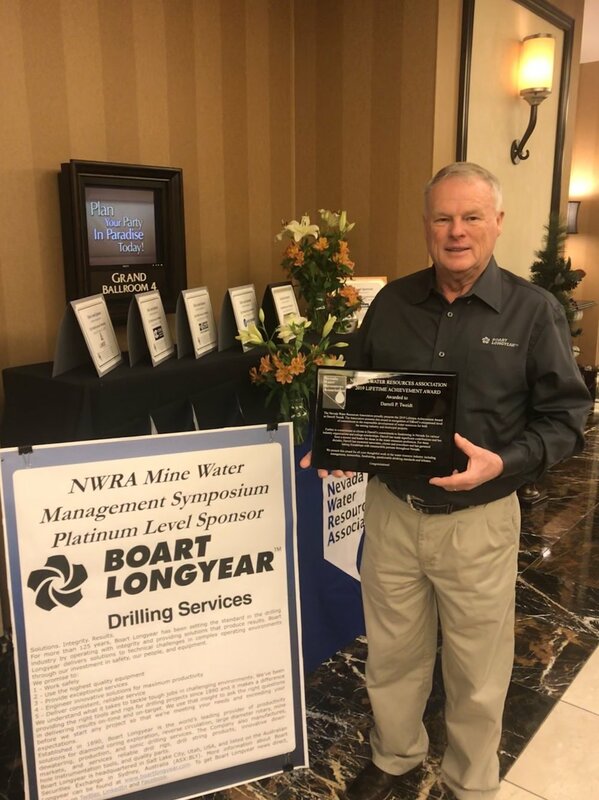 Congratulations to Mr. Darrell Tweidt on joining the elite group of NWRA Lifetime Achievement Award Winners! 2019 NWRA Annual Conference Week! You will find event highlights below! the 2019 Annual Conference Week! Lauren Bolotin & Thomas Joseph Ott, Jr.
to the Board of Directors for 2019-2020. We look forward to your energy and ideas! Annual Conference in the News!